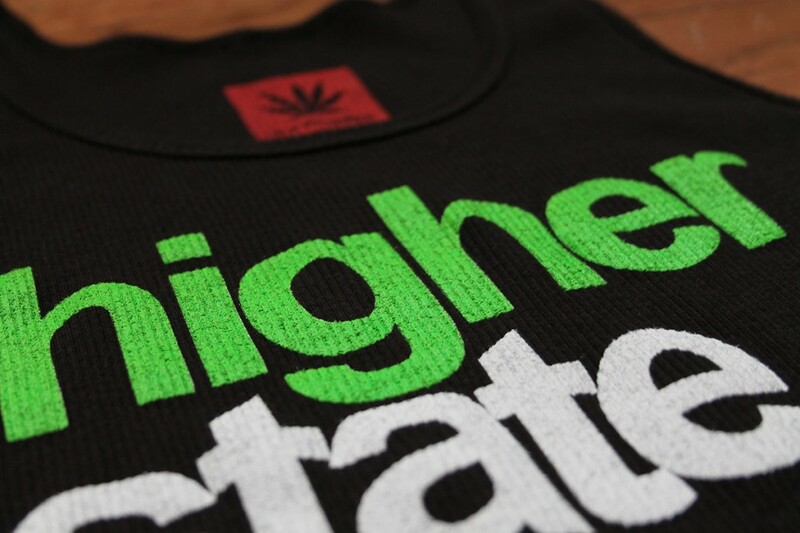 Here at StonerDays we know you want to get higher than you ever have before and live in a higher state of mind, that’s what Weed Clothing represents. It’s a state of mind that chills above the clouds steering clear from all calamity; it’s time to get dressed. There are always a million different ways to express yourself, and this weed clothing is here to help. When you roll up, you should be rolling up to the event already elevated and ready to float right into the horizon. It’s your world full of luscious green to conquer and politely devour. Not until you have puffed the magic dragon will you begin to realize how serious Cannabis Sativa really is. A treasure that’s centuries old and divinely created, it does nothing short of inspire. Mary is an expert at lifting your spirits, and not just figuratively speaking. Knowing the ends and outs of your mind is the mission you’re granted while rocking a Higher State of Mind T. Continuously roll up and pack bowls until you’re sure you’ve been unchained. Feel the hug of the cotton against your now sensitive to the touch skin. As you inhale, gaze into the mirror to see how trippy things can really become. With the blunt lit and smoke closing in around you, the reflection of yourself looks even more beautiful cloaked in weed clothing. 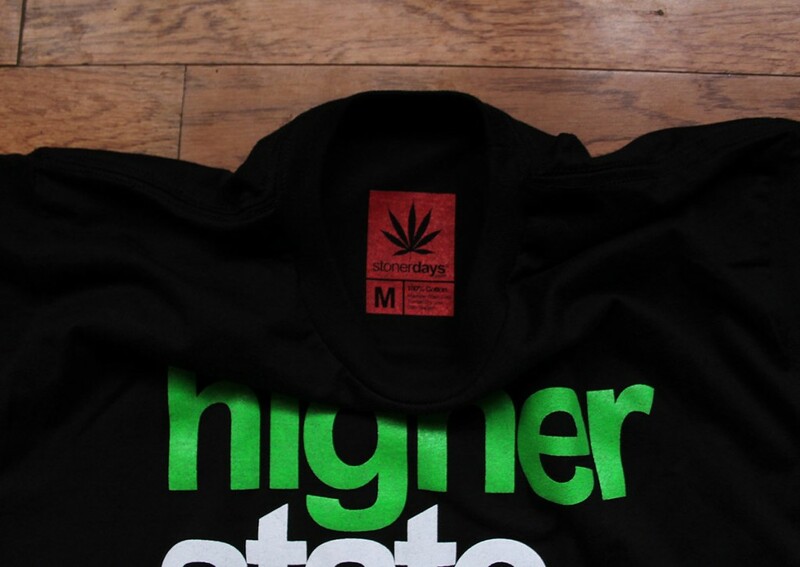 The colors in this T are just laid back enough to be paired with anything you’ve got in your pot head closet. It’s all about the message; the serene words will hit on-lookers pupils and instantly make them think. Elevated how? How can I reach a higher state of being myself? You have the answer stoner and its right inside your left pants pocket hidden in that half empty Altoid can, also curiously strong. Strong and eager to hear the stories you’ll tell while in her company. The mind and everything it has in store is waiting for you, through vapes, bongs, and doobs we get the advantage of traveling to far- away places one trip at a time becoming more enlightened and elevated. Trying to explain it to someone who doesn’t know her love is a struggle. Mary brings all of us to a place beyond words and petty communication. 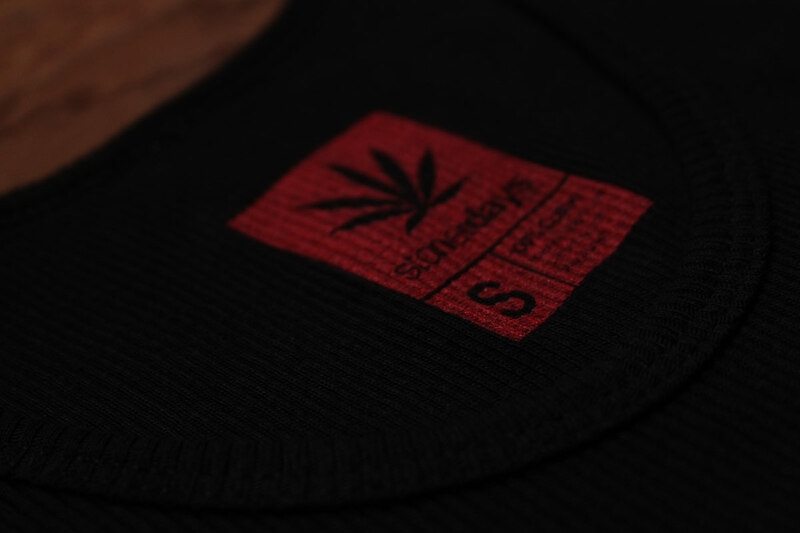 So many new emotions are felt in your weed clothing, so many that you can’t wait to come back again the next time. The next time you and all your stonies got to score some danker than dank Kush, score a Higher State of Mind T to roll up in and get faded inside of. There’s something about feeling at home in your threads that can really add to the climax of your stone. Complete style and confidence is part of who you are as a member of the stoner community. Now it’s time to get the party moving right along and strap up with your weed clothing as your hero outfits we must continue to get blazed and blitzed, dazed but never confused. We know the purpose of such a beautiful life, and stay in a Higher State of Mind. This entry was posted in Stoner Clothing and tagged stoner tees.